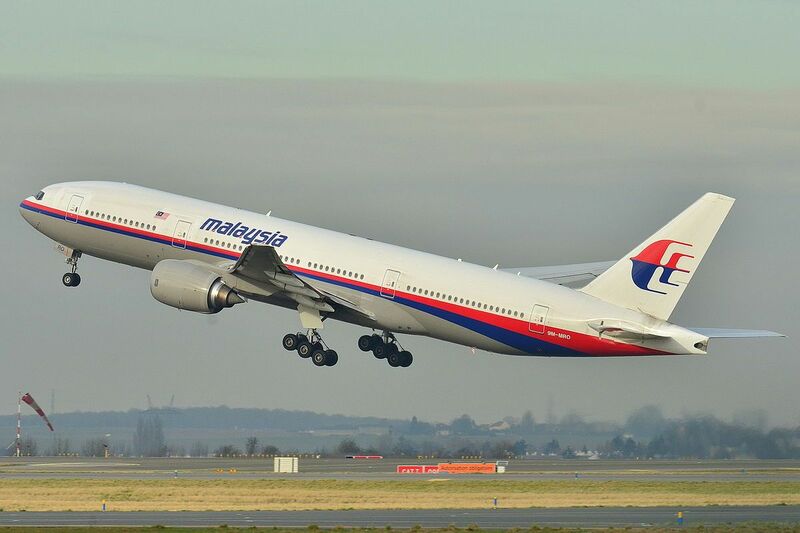 A former Malaysia Airlines flight attendant has been jailed for at least 3 years after attempting to smuggle more than 2.5kg of heroin into Australia. Fariq Aqbal Omar was seen by CCTV at Melbourne airport with unusual bulges showing through his airline uniform in May last year. Mr Omar carried the drugs onboard at Kuala Lumpur for a former colleague who promised to pay him $A500. Mr Omar passed customs, then went to the toilets and placed the drugs in a suitcase before walking out to the crew bus. Australian Border Force then brought the whole crew back with their luggage for screening. Mr Omar then attempted to conceal the 10 packages in his pockets. ABC News reports he told police that he thought the packages were illegal tobacco or shisha.